What you need to know about Masteron before buying? Should You Use Monitor or TV for Gaming? If you are a businessperson, it is critical that you create quality web content for your website. Furthermore, you should build a website that is responsive to lure your customers. However, most people ignore the crucial process of selecting a reliable web hosting company. A wrong company will affect your site’s popularity, security, performance, and reliability. Best hosting Canada will provide you with a list of the ideal companies available in the country. This article provides you with six tips to choosing a web host in Canada. You need a site that will not often go down since you may lose potential clients and negatively affect your ranking in search engines. A good company should guarantee your site’s availability on the internet. The web host agency should ensure a 99.9% or better uptime and deliver on that promise. A monthly downtime of 0.1% per month translates to about 43 minutes per month. The potential company should also ensure that in case your hardware fails in the server, your website will still keep running while you amend the situation. 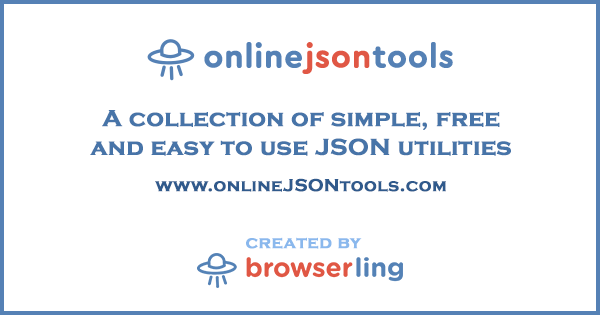 In particular, look for a web host that uses a redundant storage configuration called “RAID-10,” which provides both redundancy and acceleration. Sometimes you will need help, and your web host should be available to assist you. Many companies have convenient email exchanges but their response times are slow, especially with incomplete requests. Being able to contact your web hosting company by phone or message without long hold times is essential when issues arise. The most important thing is being able to communicate in your preferred language and quality answers on the first try. Firewall: A firewall is the main defense against cybercrime, virus, and malware. Brute Force Protection: This kind of security limits the number of failed logins attempts. 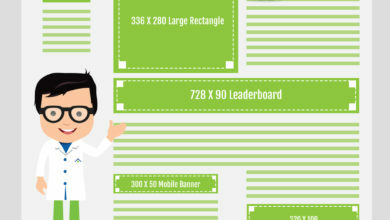 The amount of storage determines how much content your website can have. Bandwidth dictates the number of visitors your site can accommodate per month, as well as the how many videos or downloads the visitors can perform. A web host, which offers unlimited storage and bandwidth, is a good company if you want to grow without worrying about limits. You must protect your clients if you want to grow. A website that starts with “https” proves that there is security that protects both the website and visitors. SSL security encrypts the exchange of information between your websites and visitors. SSL also improves your website’s search engine ranking. In case your site is hacked, or you accidentally delete important files, you need a quick way to restore your work without starting over. The web host should create daily backups of your websites, database, emails, combined with a precise method of restoring the backed up data. 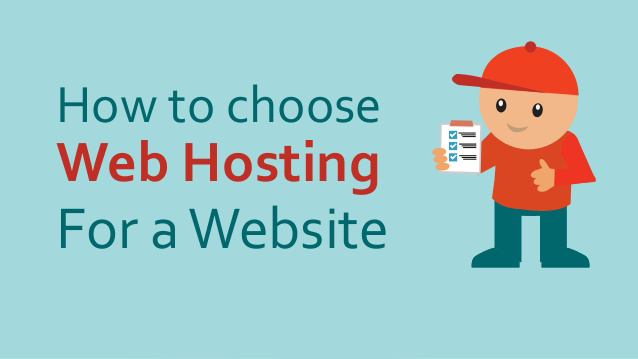 With these tips, you do not have to rely on luck to choose the best web hosting provider. Sysadmin, coder, e-magazine editor, tech reviewer, freelancer. I love science and all things nice. Leading officer of Tekh Decoded. 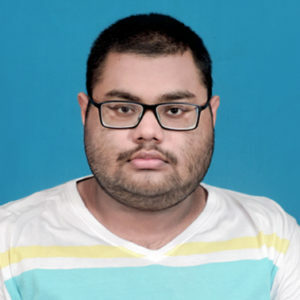 Owner of Techno FAQ Digital Media. 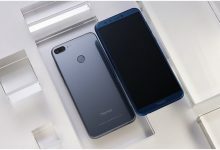 GearBest is Offering 41$ Disount on UMi Super 4G, an Awesome Phablet! 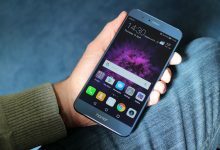 Move the False news aside, Honor CONFIRMS Android 8.0 Oreo update for the Honor 8 in Development! 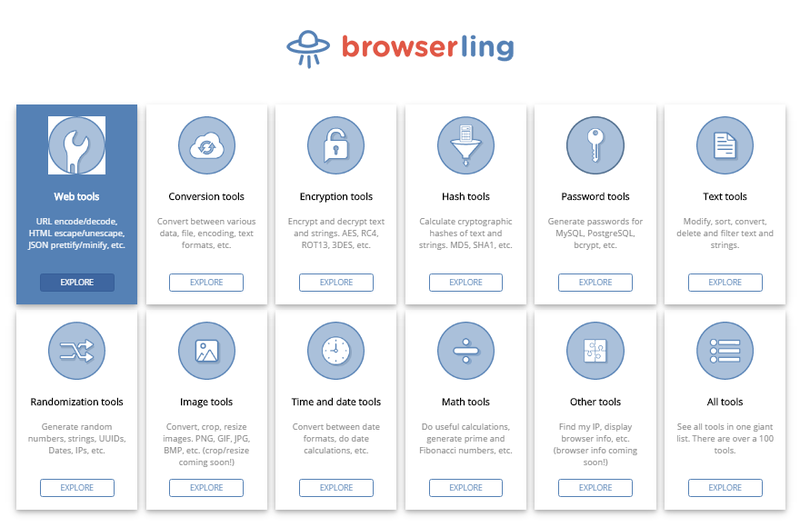 Browserling: Free Programmer Tools are Here! 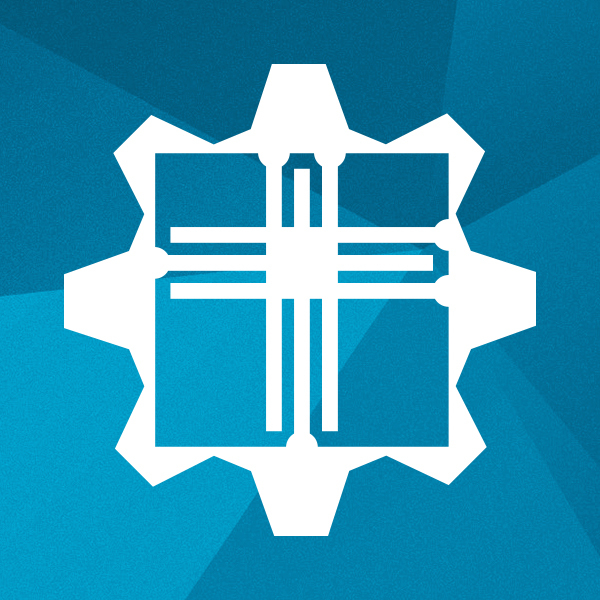 Tekh Decoded is a online magazine focused on computing, electronics and mechanical gadgets. We also cover tech events, smartphones, new arrivals, comparisons and reviews. Techno FAQ is a community of technology enthusiasts who believe that technology should be available to all and an effort should be made to help everyone understand it. We started our journey with flagship blog TechnoFAQ.org and are now the fastest growing tech media group in South Asia. Content on Tekh Decoded by Techno FAQ Digital Media is licensed under a Creative Commons Attribution-NonCommercial-ShareAlike 4.0 International License. Best in-class dedicated servers. What more do you need? © 2019 CC-BY-NC-SA Techno FAQ Digital Media. Some Rights Reserved.